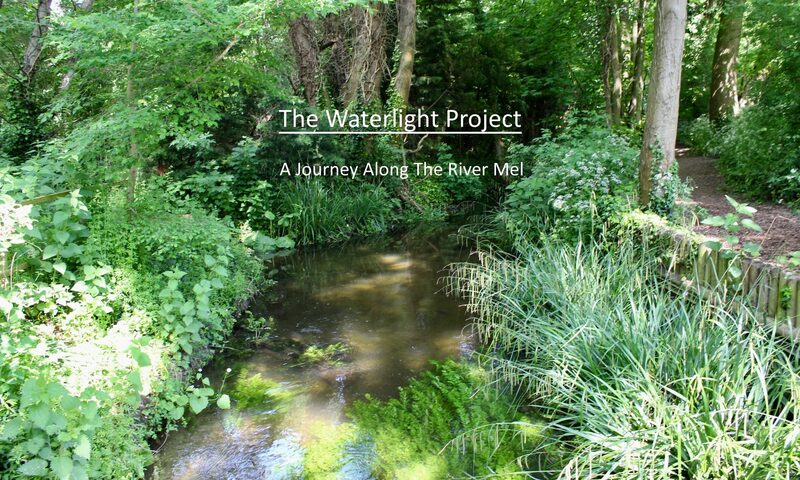 I was immediately attracted to this project when Clare mentioned her idea, because it focuses on exploring this little 13 mile stretch of river, meandering through two beautiful villages. And it touches deeply into our human connection with rivers — a deep dive into a watery anthropological journey. Clare’s words dive deep into history and human connection with the Mel. It’s been a wonderful honour to walk the Mel with her and get to know some of it, to pause where she was inspired to write, and to point my camera and capture some moments in time. It’s also been a real treat to meet with Bruce, either walking by the river, hearing about the work of the River Mel Restoration Group and his sightings of various birds and fowl over the years. And to be with him hearing stories from the elders in the villages of their engagement with the river over the years, and see him enthusing youth at the school.